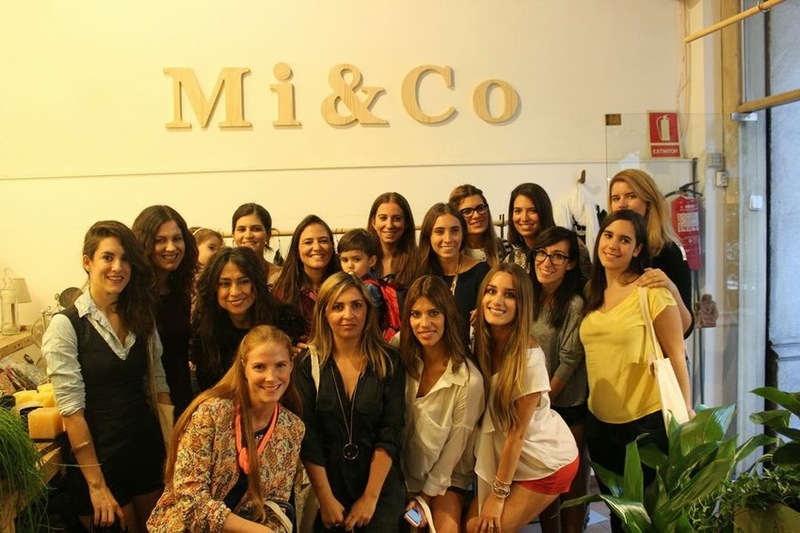 Thank You to Mi&Co for the amazing event. It is always such a pleasure to spend time with the ladies in such a beautiful environment. Check out their amazingly comfortable Winter Collection now in stores.